Ticketmaster is the number one destination for live event tickets in the UK. 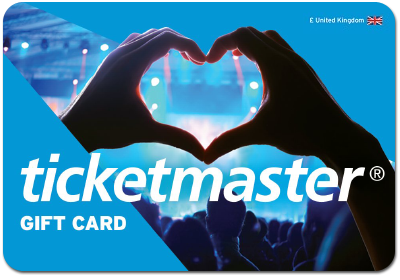 From popular theatre, comedy and the best sporting events, to family attractions, top gigs and festivals - Ticketmaster have it all. With new events added on a daily basis you’ll know there’s always a fresh and exciting reason to return time and time again. Visit www.ticketmaster.co.uk to see what fantastic events are currently available.